McMaster clocked 49.56 to finish behind defending champion Jaheel Hyde of Jamaica (49.03) and Taylor McLaughlin of the USA (49.45) in the Men’s 400m Hurdles final. 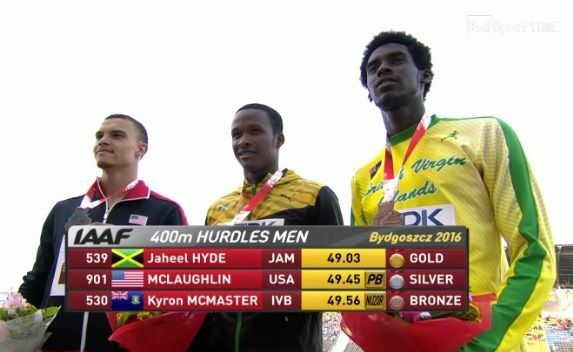 McLaughlin had to come up with a personal best run to hold off the spirited challenge of McMaster. 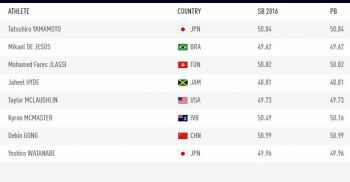 Mikael de Jesus of Brazil was fourth in a time of 50.06 while Tatsuhiro Yamamoto of Japan was fifth, clocking 50.99. 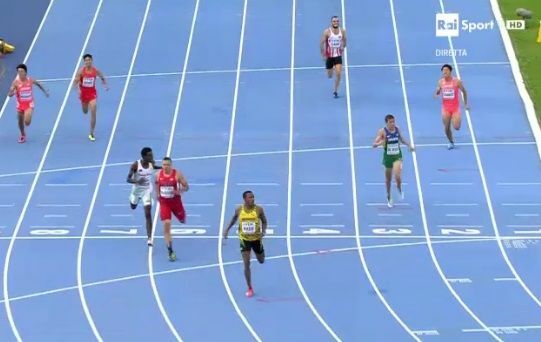 McMaster had comfortably won his semi-final in 50.49 seconds. 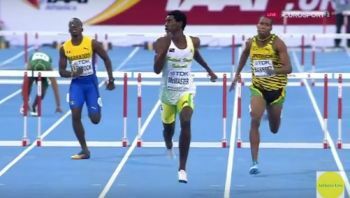 ROAD TOWN, Tortola, VI- Virgin Islands’ athlete Kyron McMaster gave himself a good chance for a podium finish at the IAAF World U20 Championships in Bydgoszcz, Poland when he won his 400m Hurdles semi-final yesterday, July 22, 2016. McMaster held his form well, although he could have easily suffered a fall after hitting one of his hurdles, to comfortably win his semi-final in 50.49 seconds, the third fastest time for the three semi-finals. 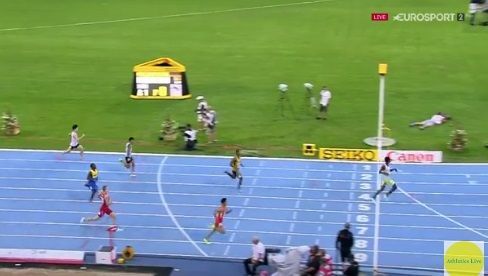 Second was Debin Gong of China in 51.25 while third was Timor Barrett of Jamaica in 51.38. 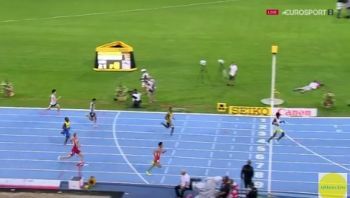 One of the television commentators noted the ease at which McMaster ran and said with a little more “sharpening” he could be an athlete of note in the future. 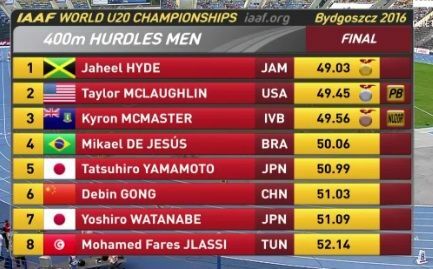 Only defending champion Jaheel Hyde of Jamaica (49.77) and Taylor McLaughlin of the USA (50.25) ran faster than McMaster in the semi-finals. 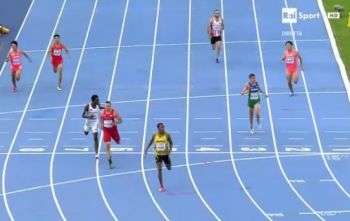 The final takes place today, July 23, 2016 at 1:15 P.M. (VI time) and McMaster will be in lane 7. 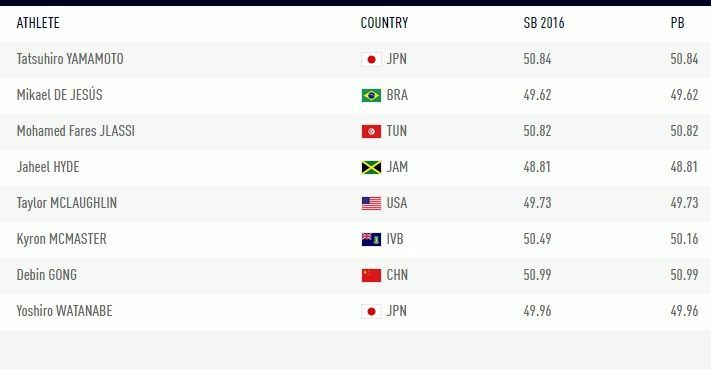 Meanwhile, Lakeisha ‘Mimi’ Warner qualified for the semi-finals of the Women’s 400m Hurdles but crashed out in the semis after hitting the first hurdle and falling. congrats young man, but take my simple advise--take up the 100m and the 200m, your built suites those event more, in otherwise u are to tall, hurdles are for shorter athletes, they have way more success at it, u have the built of an Osain Bolt, u will just have to get stronger, again congratulation on your achievement! wow that was a blow out! Some of you all just don't read messon. 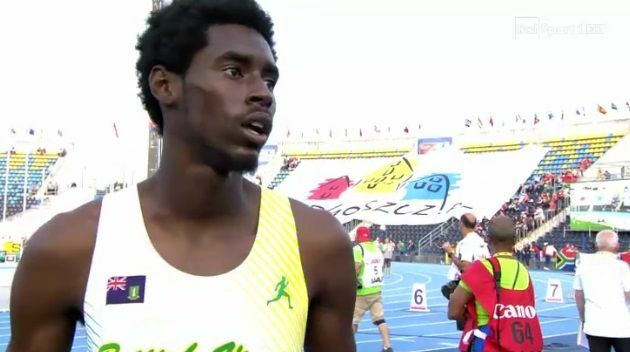 There is a picture right there on your screen below the article where he ran against a Jamaican and a Bajan in the semifinals. Good god!!! You people are so dense it isn't funny. Also, my comment was made before the results of the finals were published. As you would see, IF YOU WERE READING, the article was updated. Big news for the VI. I meant the British Virgin Islands. Congrats Kyron McMaster you have placed us with the big islands. You're correct when you say the "VI". The official name of the so called BVI is the "Virgin Islands". You should probably get the "goal" yourself. Goals are in Soccer. If you want Gold, I think this kid will get there soon enough..
Congratulation! Great job! Keep making us proud.